The jailbreak is no longer a priority for iPhone and iPad users. You just have to pay attention to the fact that there is no longer so much expectation and so much fuss when a tool is launched for that purpose. Maybe in part because Saurik left out the development of the Cydia package installer. But then Sileo appeared and recovered a bit of that lost expectation . Sileo comes to occupy the post left by Cydia . A modern package installer adapted to current devices, both functions and design. According to Electra , the team after its development, Sileo should have reached smartphones and tablets with iOS 11 about 5 months ago. However, it never got to launch, although it would arrive soon. Luckily Alessandro Chiarlitti, one of the members of the Electra Team, has confirmed through his profile of the social network Twitter that he is almost ready for its launch . "Sileo is almost ready, our developers just need to polish a few things ." Chiarlitii has not commented on an exact launch date or approximation , so it is better not to have very high expectations. Jailbreak teams are known for comments like this and then disappear for an indefinite period. 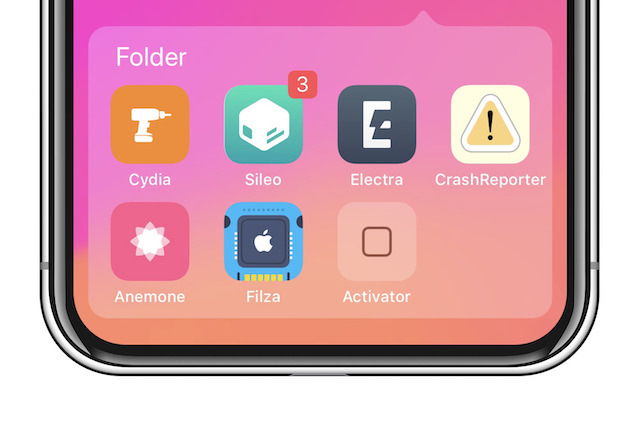 Sileo is programmed to work only with devices with iOS 11 and 64-bit processors. There will be no support for old 32-bit computers or the Saurik libraries and tools that have been with us for about 10 years. In other words, only the iPhone 5s and iPad Mini 2 and from the fifth generation onwards will be able to use it. The rest of products with iOS are not compatible with iOS 11, so it is not a problem either, since there are exploitable vulnerabilities in previous versions of the system such as iOS 10 . 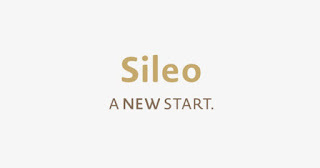 Sileo is a tool that promises. At least, if it comes to light and is not forgotten .